You’ll hit the jackpot with these pants. They are durable, comfortable and designed to keep you cool. 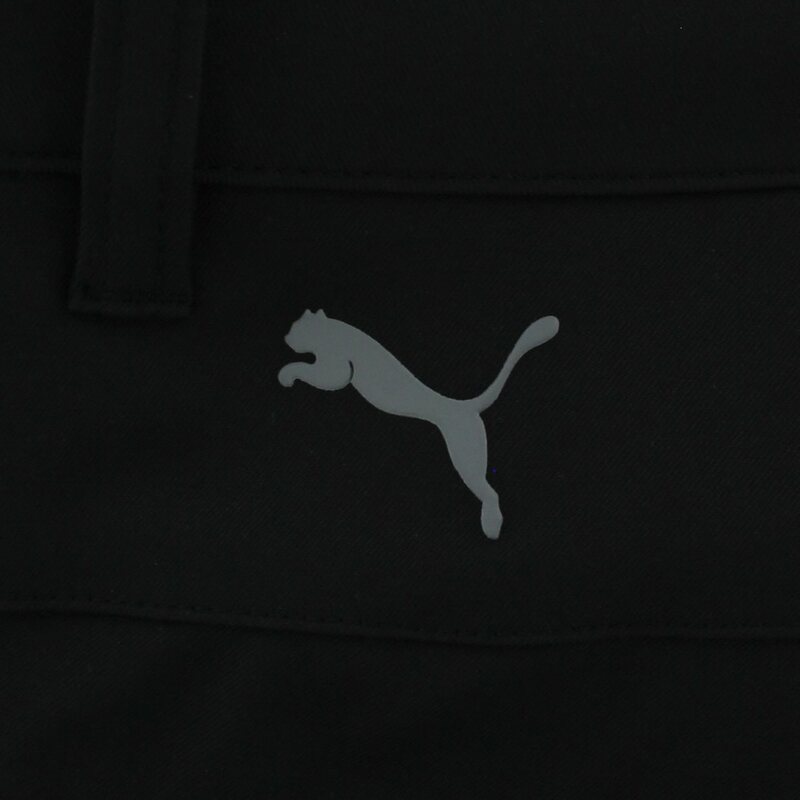 The Puma Jackpot pants feature a dryCELL moisture wicking finish that draws sweat from the skin so it can evaporate through the fabric. This ensures cool, dry skin throughout the day. 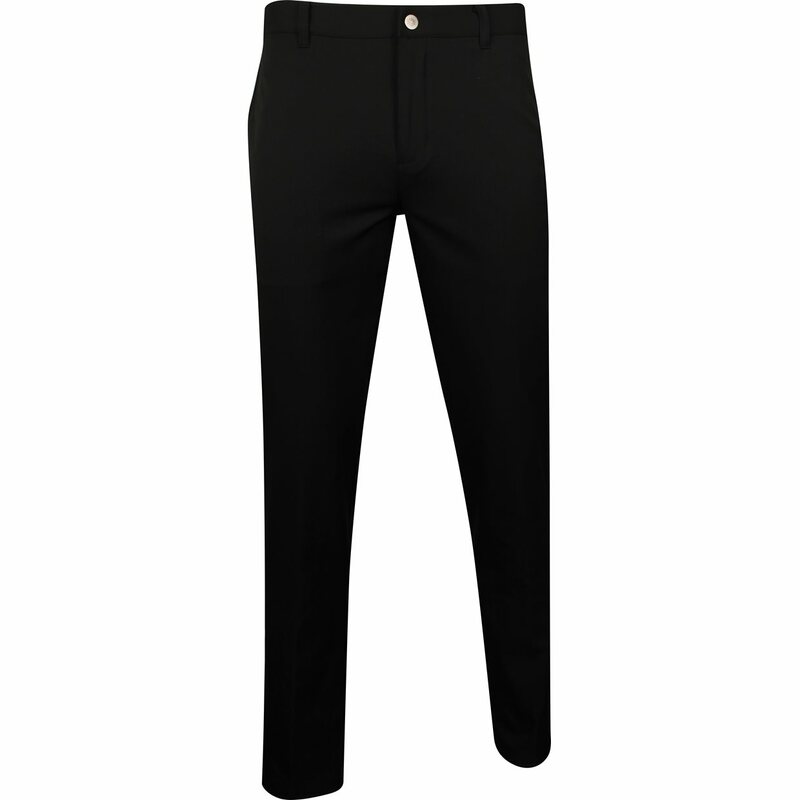 Comfort is provided with a stretch waistband and a performance fit that allows natural movement. 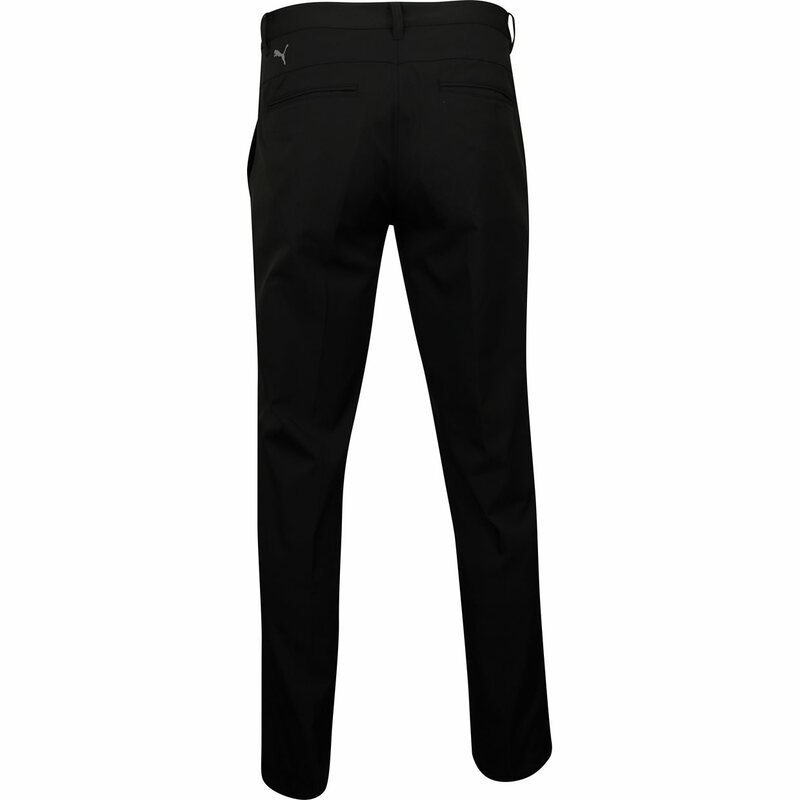 The polyester fabric offers durability for machine washing and resistance against shrinking. So wash and wear as much as you’d like. The polyester fabrication also offers resistance against wrinkles so you can spend less time ironing and more time on the golf course.